It is often frustrating to try and get your hair to grow well enough. Your hair will stop growing as quickly as it typically does after a period. This comes as your scalp isn’t capable of taking in the compounds it needs for promoting proper hair growth. The lack of growth hormone in your body makes this a problem just as well. There are some things that you can do to help you to get your hair to grow faster. These are all things that can be done to give you the most out of your hair and to help you grow it faster. These are primarily natural and easy to manage without being harder to work with than necessary. Best of all, these aren’t going to cause any painful side effects, what with them being natural and unique in their overall designs. 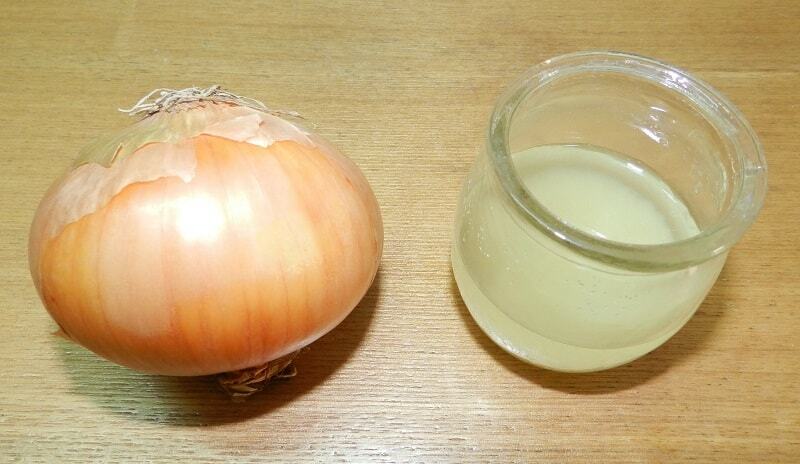 To start, you can use onion juice once a week on your scalp to help improve upon how your hair naturally grows. With this, you can blend and squeeze out onions and apply the juice onto your scalp to help with stimulating follicle growth. Red onions work best for this. The sulfur in onion juice especially helps get collagen to start developing in your follicles so they can promote natural hair growth the right way. Of course, you could always consume it orally, but that might be a real challenge when compared to just applying it to your scalp. 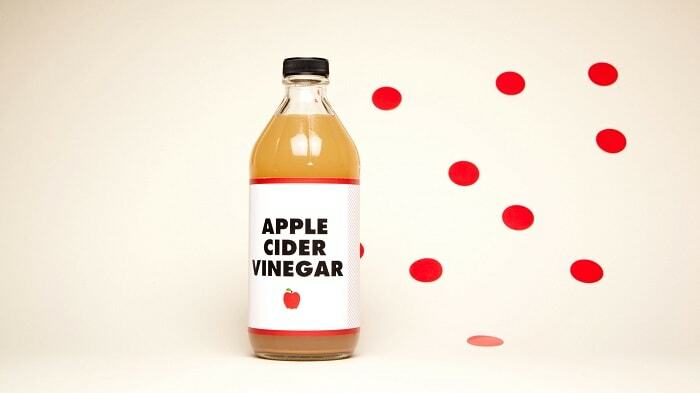 Apple cider vinegar has been a popular product for many medicinal needs. It can work well for your hair growth needs by cleaning out your scalp and making it easier for hair to grow. You can use it every time you wash your hair to help clean the scalp while regulating its pH balance. This, in turn, improves upon how well your hair feels. 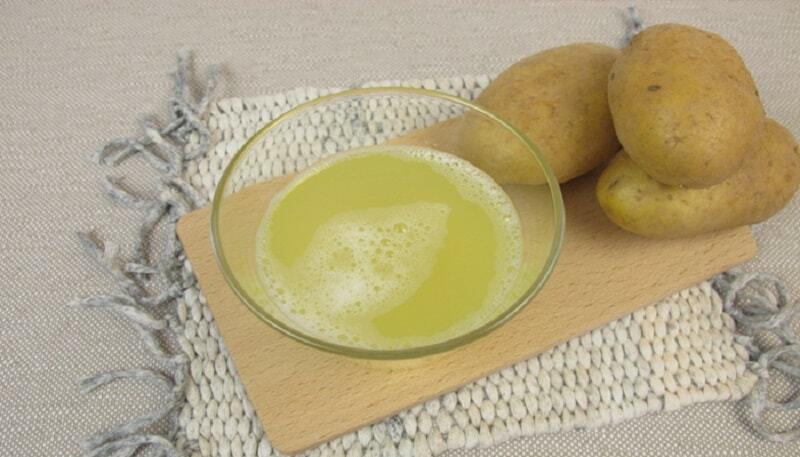 When aiming to treat the thinning of your hair, it helps to use potato juice. The juice that is naturally extracted out of a potato will help you to get your hair to grow properly. This comes as the vitamins in the potato juice contribute to restoring many functions in your follicles. As a result, it becomes easier for hair to grow properly. 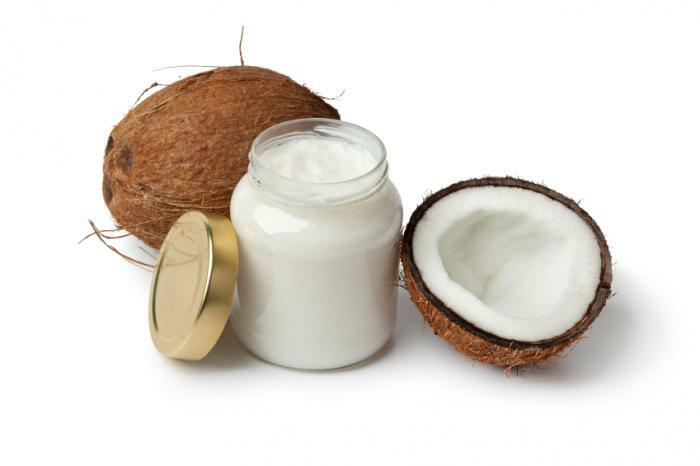 In addition to hydrating your scalp, coconut oil also helps to repair damaged hair spots around your scalp. You can also use it as a preconditioner. Coconut oil can be massaged over your scalp as you wash your hair. This may work well when used before applying a regular conditioner to help with keeping your hair looking strong while allowing your hair to stay intact for a longer period. Part of getting your hair to grow should entail using something that helps you to restore the flow of blood to the scalp. 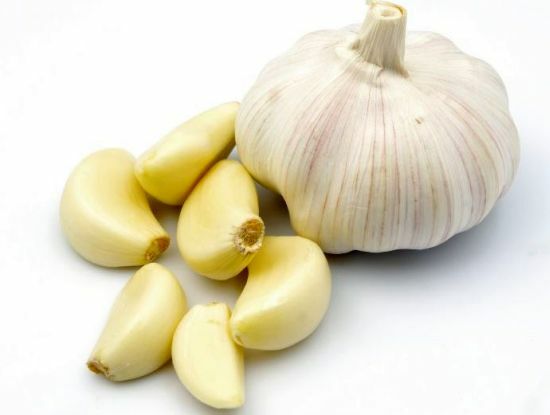 Garlic is a popular compound that helps with regulating blood flow the right way. It improves the movement of blood in your scalp as the follicles are activated and triggered further. This works well when garlic cloves are boiled in coconut oil. This, in turn, keeps your hair healthy and comfortable. Jojoba oil is great for how it helps to moisturize and hydrate your scalp. Jojoba is needed for when you are trying to keep your hair comfortable and at less of a risk of wearing out. The oil helps to restore natural blood flow to the scalp. It also allows the hair follicles to stay moisturized, so the scalp will not wear out quickly. This is great when washed in your scalp alongside coconut oil as that oil helps to get jojoba oil to move around efficiently without wearing out quickly. 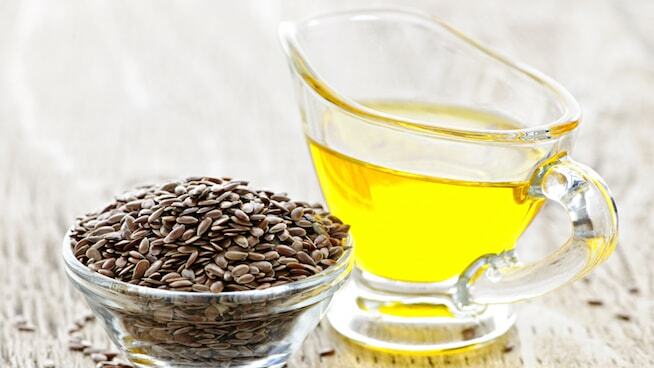 Another popular oil choice, flaxseed oil contains essential fatty acids that help to restore how well hair is formed. This allows your hair to become thicker and a little stronger without being at risk of tearing apart or weakening after a while. It also has omega-3 fatty acids that are necessary for allowing natural blood flow to move through the scalp. It works well in as little time as possible to make it easier for the oil to work right. Flaxseed oil does well, but you would have to let it soak in your scalp overnight for the best results. This is to allow the oil to move through your scalp and to keep from drying up or weakening. Olive oil has long been a base for many skin treatments over the years. This is the case with regards to handling your hair growth needs. With olive oil, you can help to keep the formation of hormones that cause your hair to stop growing from developing. Olive oil can be used as a pre-shampoo treatment option directly on your hair. It may be used in your diet on a regular basis as well although it can take a while for it to work in that manner, what with you having a need to consume more oil regularly with your meals. Be certain that you watch for how you consume olive oil and that you are only taking in the necessary amount that you require for keeping your hair healthy and easy to manage. You can get your hair to grow faster if you trim it regularly. This includes ensuring that your hair is cut before you can develop split ends. 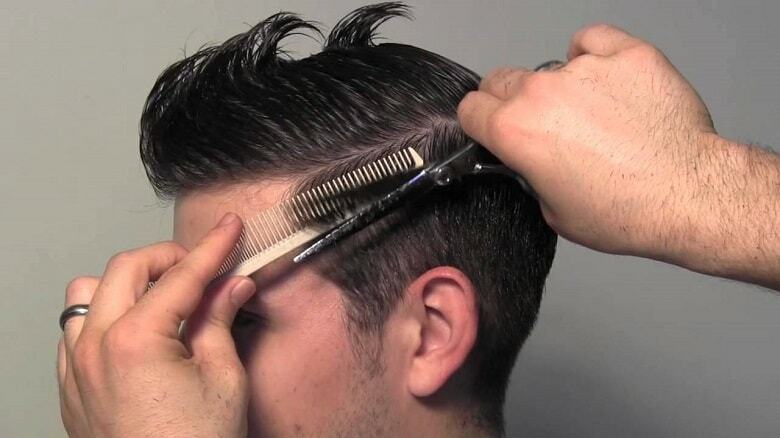 It is often easier for your hair to break apart if it is too long and harder to maintain. When you trim your hair regularly, you allow it to grow at a reasonable rate without being at risk of coming apart. This, in turn, makes it easier for you to grow hair the right way.